Sharing stories is one of the best ways to motivate and gather support from others whether you are seeking to expand the reach of your program, ensure commitment from top administrators, or even strengthen your reputation as a Contract Training Department. First, Continuing Education Units must identify and secure the type and amount of resources needed to accomplish their goals (e.g., facilities, equipment, expertise, and support staff). It is imperative for analytical information to be shared with top administration increasing understanding of why resources are necessary to achieve the established goals. Organizations must develop mechanisms to procure resources other than those normally provided. This may include support of business processes, marketing campaigns, and instructional expertise from external sources. Secondly, internal administrative data systems must match the operational needs and expectations of Contract Training. This will be critical in developing essential flexibility, customization, and responsiveness. Administrative systems should be designed and adopted fully to support the needs of each area of the organization. Continuing Education Units should not be forced to manipulate existing systems or create duplications of dysfunctional systems already in place to match their needs. Third, explain how you can add value to the good of the entire organization. Develop ways to integrate Continuing Education offerings into other areas of the organization where cooperative efforts can be established, and collaborate with appropriate administrators and organizational leaders to address how they may assist in the design, development, and delivery of instruction for a new group of nontraditional students. Fourth, invite administrators to be more involved in program planning and process improvement to gain further insight into which bureaucratic rules and processes are inhibiting innovation and developmental efforts. This will provide an opportunity to reexamine policies and procedures that are irrelevant or counterproductive. Lastly, Continuing Education Units should clearly publicize, both internally and externally, their successes and accomplishments to reinforce what is being done in this area. Providing periodical reporting, debriefing during scheduled meetings, or sharing in appropriate public forums are examples of how to express what is needed while sharing your successes. Don’t forget that your training partners are the best source for helping get what you may need and can communicate to the right people just how great you are. This will go a long way towards helping keep Contract Training on the radar. 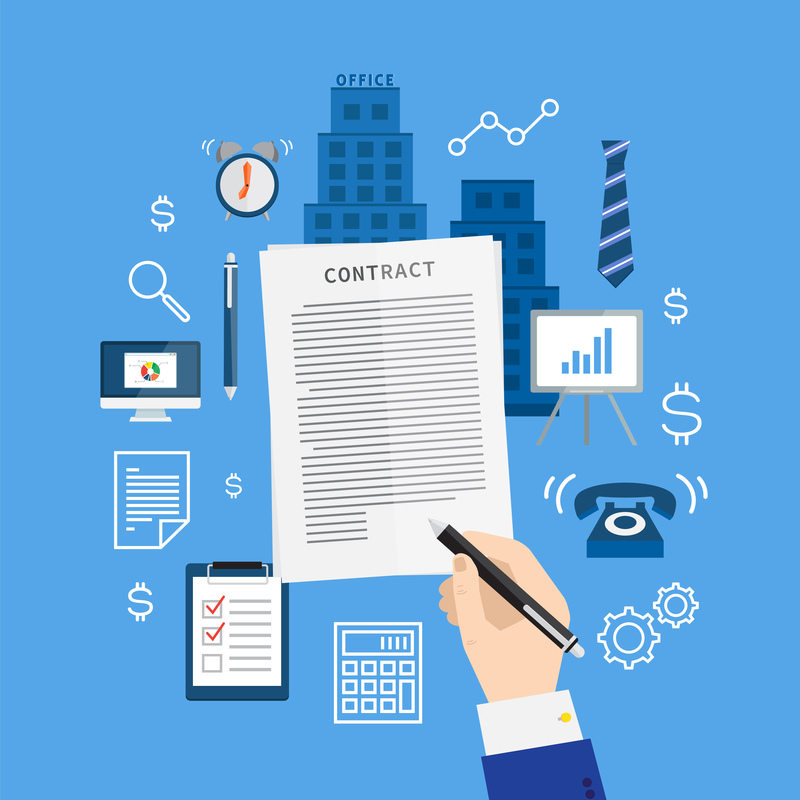 If you want to get even more of the latest tools, techniques and strategies for running a successful Contract Training Program, join us March 10-12 in Chicago for the 5th Annual Contract Training Conference.